Most students want to know a little bit about their teacher, so here's your chance to get to know me. I was asked to be a church treasurer while I was still earning my Bachelors and Masters Degrees in accounting at Brigham Young University (consistently ranked as one of the top 5 accounting schools in the world). Even though I had a solid accounting background, I remember feeling overwhelmed by my new church assignment. Those overwhelming feelings are what inspired me to help other learn church accounting. My goal with this website and my new church accounting course (QuickChurch Accounting) is to help you understand how to competently perform your church accounting duties (hopefully you won't make all the mistakes I did!). Now that I've finished up my schoolwork I enjoy teaching accounting, raising my two children, and writing. 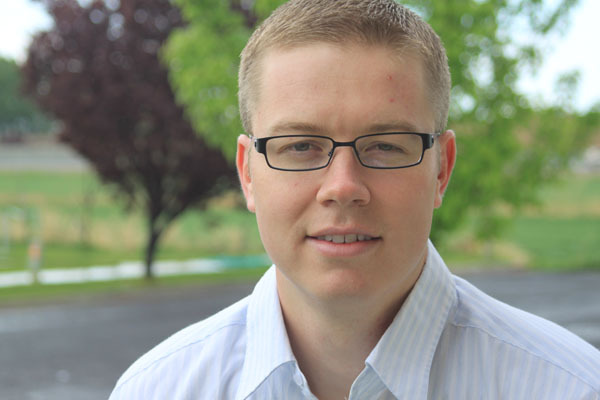 What makes me qualified to teach church accounting and review accounting software for churches? Apart from graduating with high honors from my accounting programs, I've served as church treasurer and in various other church leadership positions. I've also spent time working at one of the largest accounting firms in the world: Ernst & Young. 1. Teach you basic church accounting principles. I love teaching and if I can help you understand how to better fulfill your role as a steward of church finances then I'll consider this website a success. 2. 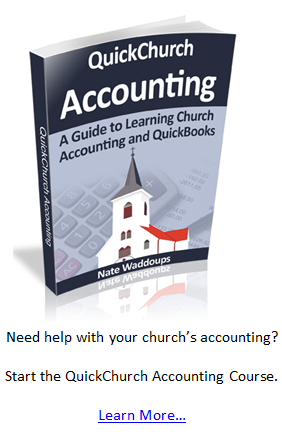 Help you understand how to use church accounting software. I provides tutorials, tips, and tricks on how to use popular accounting software programs. 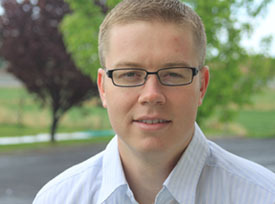 My course has an in-depth guide on how to use QuickBooks for churches.